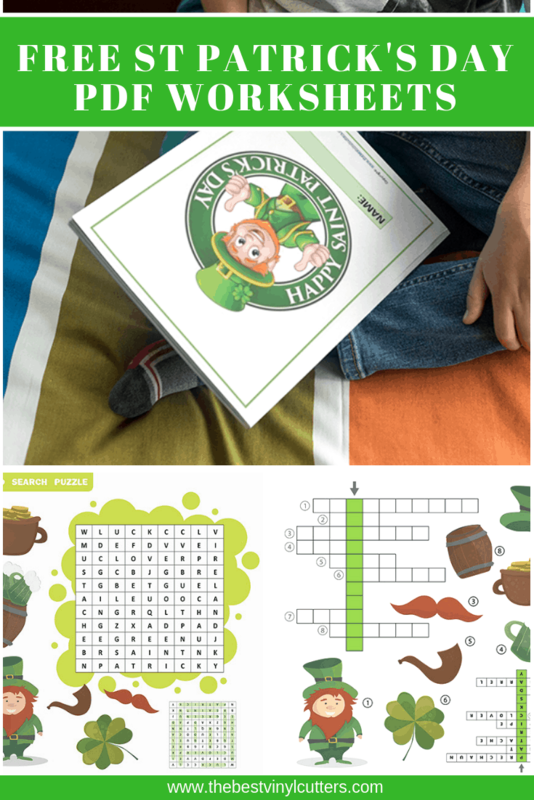 With St. Patrick’s Day around the corner, I thought it would be fun to create a St Patrick’s Day printable PDF for you all to grab. 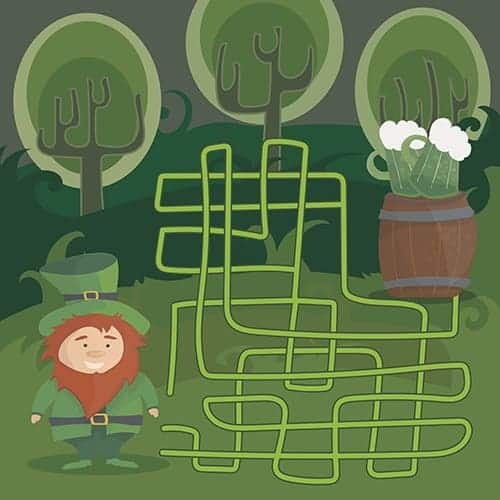 Our PDF is full of some really fun St Patrick’s Day activities for kids. 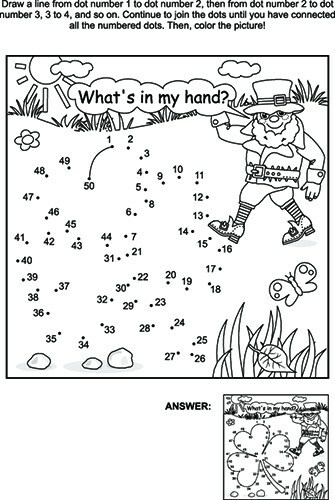 This little collection of worksheets are perfect for younger kids who can work with numbers, follow mazes and tackle word searches. 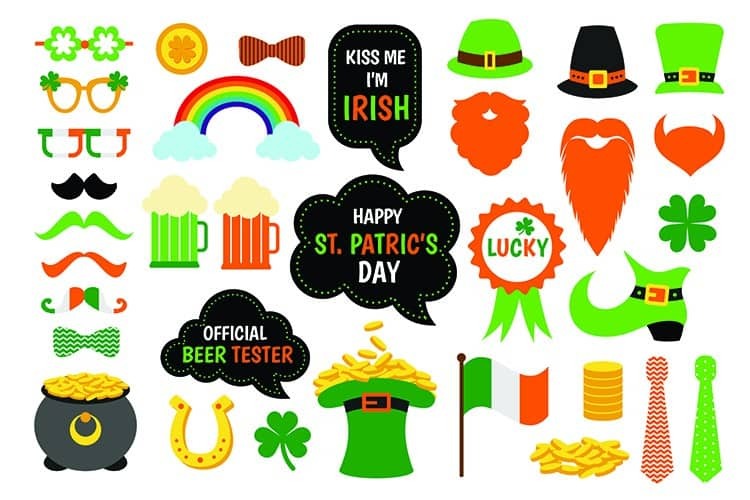 We have also included two free St Patrick’s Day sticker sheets. You will need a sticker maker, cutting machine or printer with sticker paper in order to use these, so I have left them out of the booklet and added them as additional downloads for those who have the right equipment. 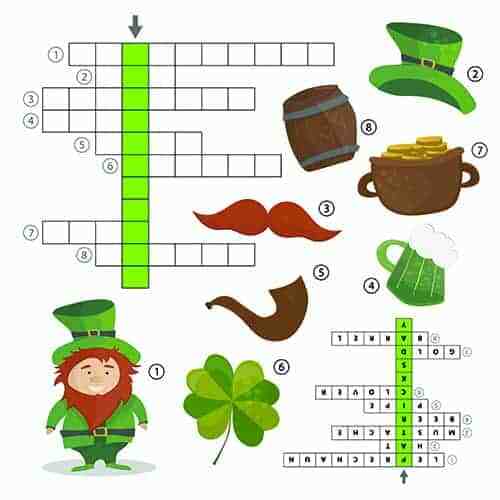 Looking for some St Patrick’s Day activities for kids? 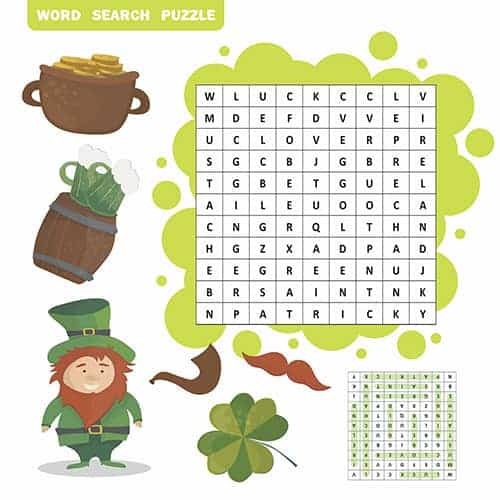 Our FREE St Patrick’s Day worksheets are perfect for kids to complete at home, during a themed party or even as a fun St. Patrick’s Day classroom activity for kids. 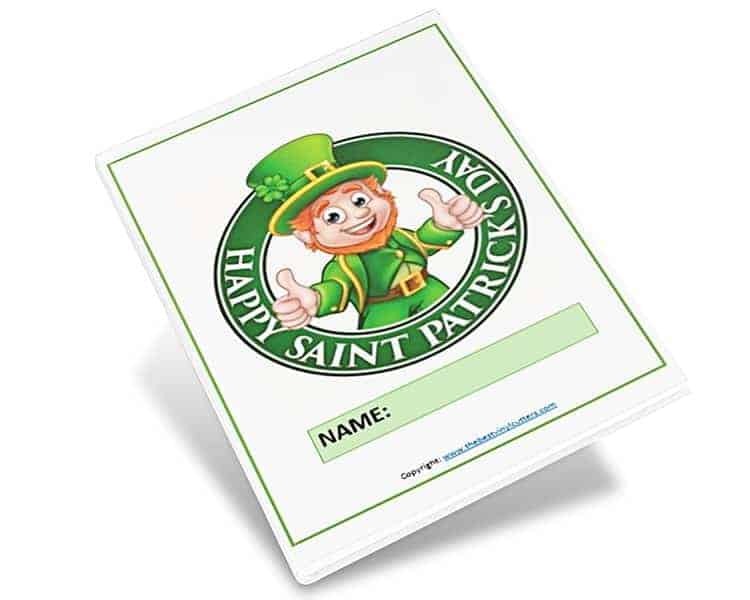 Our Saint Patrick’s Day worksheets come in a great little PDF book. 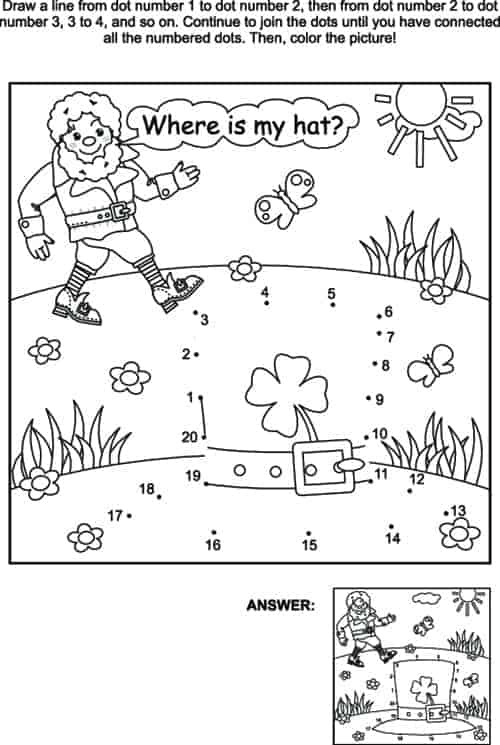 We have left in some colorful activities to keep the kids engaged visually, but please feel free to select to print the whole booklet in black-and-white if you wish to save on ink. 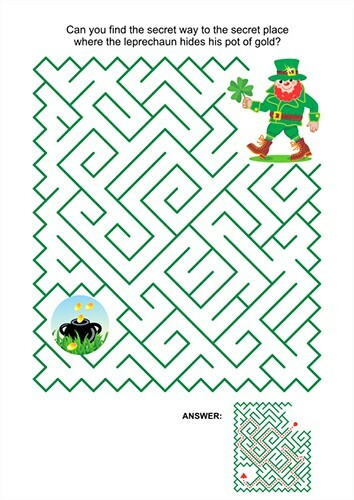 Click the image or link below to download the St Patrick’s Day children’s activities PDF file. Then, open the PDF and simply print from your home computer. 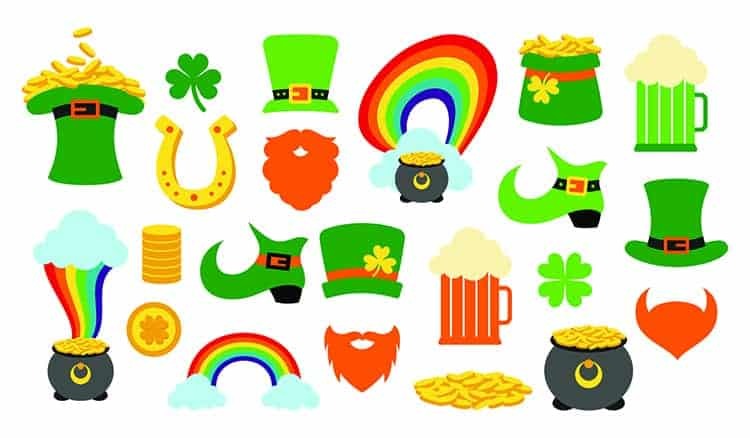 I also wanted to include these fun sticker sheets to add to our little collection of free printable St Patrick Day activities. 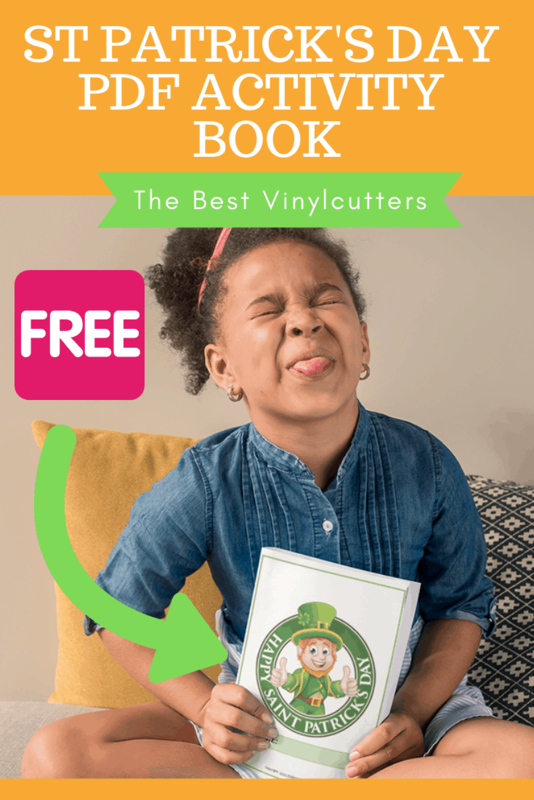 These are great fun for the kids and you can easily use them to create some beautiful custom St Patrick’s Day cards as well. Important to note, that you will need to have a vinyl sticker maker or a vinyl cutting machine in order to turn this .jpg into beautiful individual stickers. I love printing mine out onto some good quality adhesive vinyl. You can also print them out on sticker paper and just roughly cut each one out, but I much prefer the ease of getting my machine to contour cut around each shape. Click the image or link below to download the stickers file. Then, open the PDF and simply print from your home computer or send it to your cutting machine to cut out on some adhesive vinyl. 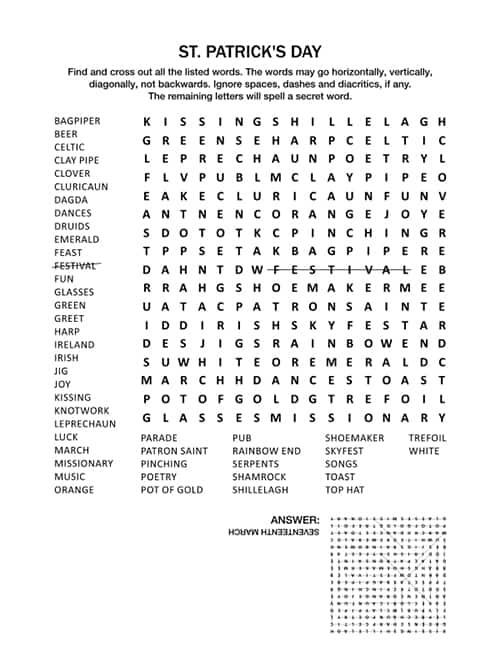 I hope you have enjoyed our collection of FREE St Patrick’s Day activities for children. 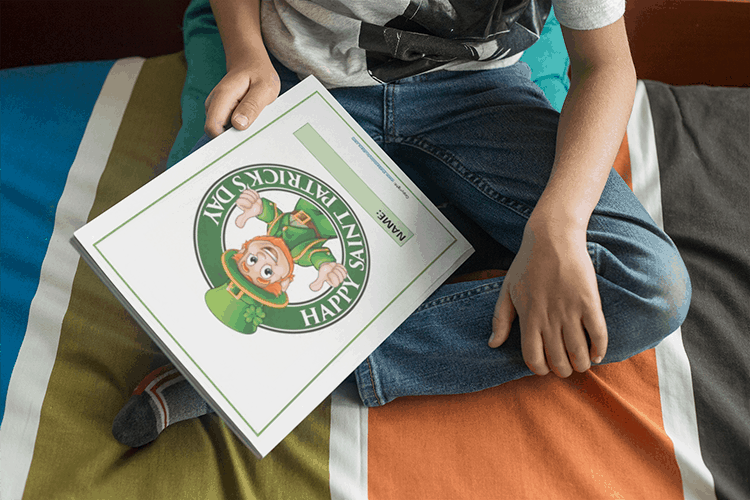 For easy access here is the link to print a full-size copy of the St Patrick Day printable activities or find the St. Patrick’s Day FREE PDF HERE.